One of the key elements of this blog is sleeping somewhere with a high thread count on the sheets. My ideal type of hotel is one that can be described as boutique. In an ideal world it would be locally owned but most of all I love a boutique hotel where things are done beautifully in the manner of the country of which you are staying. I like to know what country I am in rather than staying in a hotel where I could be anywhere in the world. Well, Dwarika Kathmandu Hotel is pretty much my perfect hotel! 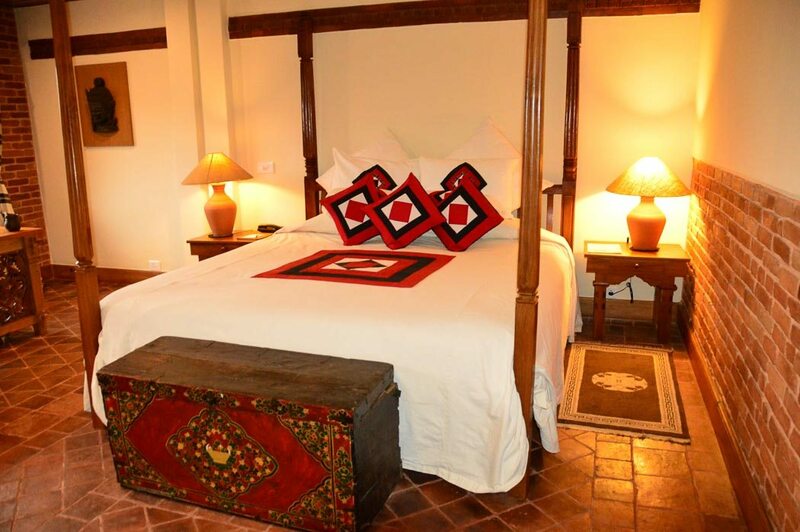 It is almost half museum/half hotel (you can even visit the wood carving workshop) and it is a stunning venue which brings its guests the absolute best of Nepal. 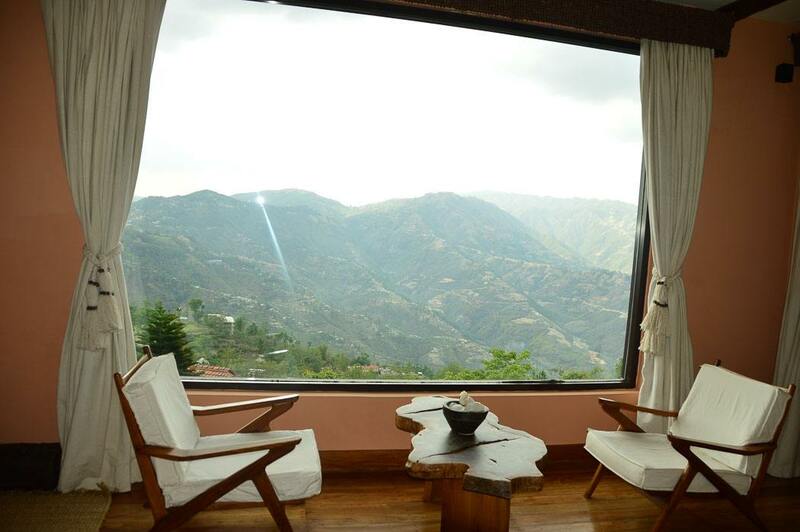 The hotel was inspired by the architectural grandeur of Newari royal palaces and it brings the best of Nepal’s craftsmanship to a living building. Let’s start with the sheets! Definitely a high thread count here! Indeed the linen is organic! 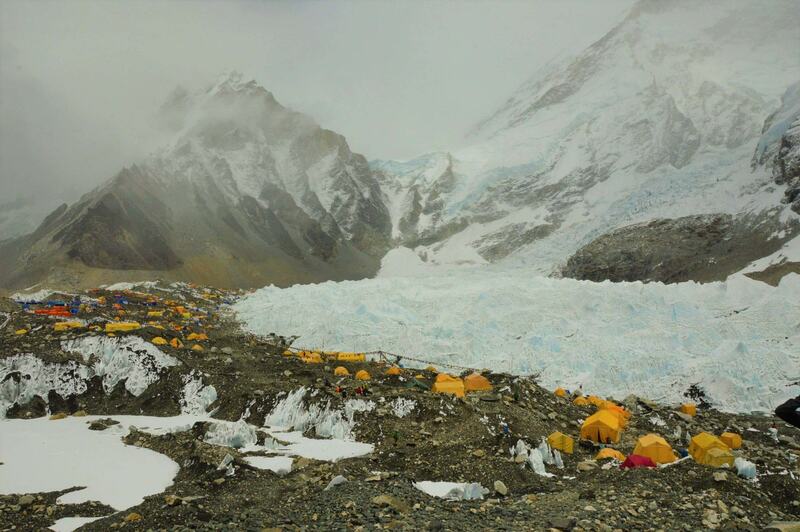 I ended up with 3 different rooms at Dwarika’s Hotel Kathmandu as I had 3 separate stays (see my post on getting sick on the Everest base camp trek!). 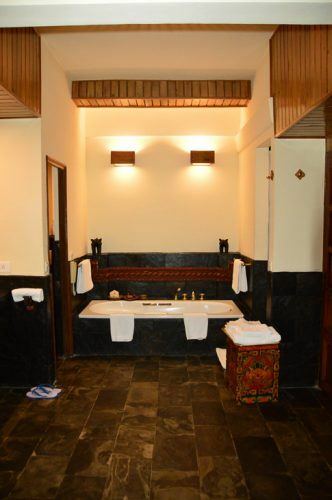 This highlighted a key feature of Dwarika’s – every room is unique. All were stunning. One was more modern, another more classic, another in a different format and outlook – but all so lovely. 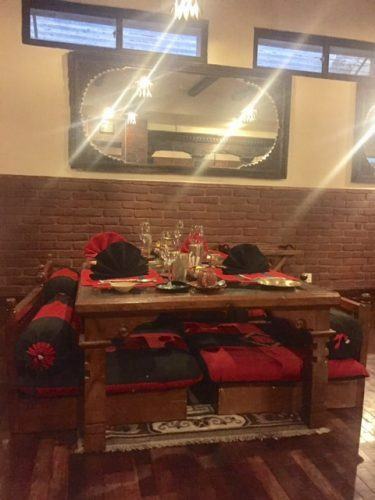 The devil is in the detail which is everywhere at Dwarika’s – from the fabulous golden tiger game on every coffee table to the amazing wooden carvings to the stunning soft furnishings. 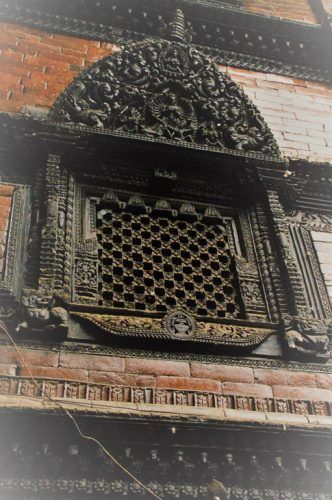 The creator/owner of Dwarika’s was passionate about the wood carving industry in Nepal and has essentially saved this art by bringing wood carvings from all over Nepal to Dwarika’s. These wooden features are so unique and are a huge part of the charm of this delightful hotel. Each room had a huge king sized bed which was super comfortable. The bathrooms were massive with both bath and separate shower. Complimentary snacks and fruits were in the room as well as good coffee and tea (plunger coffee). The toiletries are decanted into ceramic containers but were excellent and heavy on the lemongrass. There was also a whole range of toothbrushes, body lotion etc in the room. Nice big tv with full cable, excellent wifi, room service, turndown service and chocolates – really you name it they had it! So wow the food! Let’s start with the highlight the amazing Krishna’s or Krishnarpan. This is probably the most famous restaurant in Nepal as evidenced by the number of photos of dignitaries who have eaten there in the reception (from Prince Charles to Hilary Clinton to Demi Moore). It is classic traditional Nepalese food. When you come in you lose the shoes and sit on a low seat at a low table. I was on my own so I had the lightest menu option which was 6 courses! The food was AMAZING! From delicious bread to amazing momos to fabulous chicken curry and ending with amazing carrot cake this was the best meal I ate in Nepal – and would have been on good footing in London. Even if you don’t stay at this hotel you must eat here when in Nepal! This was just one course! 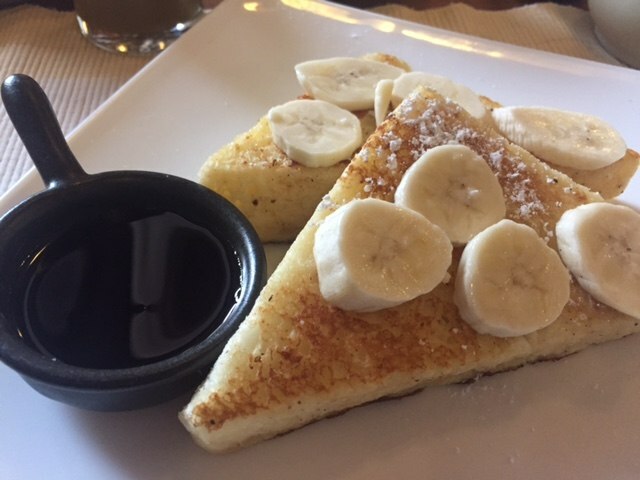 The Toran restaurant serves up a delicious breakfast. There are a fabulous buffet and excellent hot options. This has a more European style menu in the evening and I ate here very well several times. I also enjoyed a pre-dinner wine at the Kaiser bar and did eat there one night albeit from the Toran menu. I didn’t visit the Japanese restaurant as I was told there was a similar restaurant at Dwarika’s Dhulikhel where I was headed next. Much of the produce for Dwarika’s Hotel Kathmandu comes from its own farm near its Dhulikhel resort (which you can visit – the farm and the resort). The hotel is aiming to have 90% of its vegetables and grains sourced from its own farms or other organic producers in the next two years. 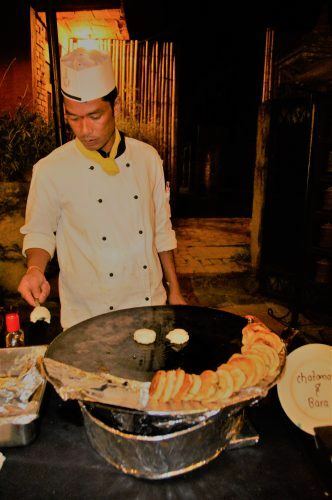 And finally, if you possibly can organise to stay at Dwarika’s Hotel Kathmandu on a Friday night when they serve their Nepalese BBQ buffet. Oh my goodness! It was a struggle to choose between this or Krishna as my best meal in Nepal. It was absolutely fantastic and the atmosphere is lovely as it is served around the pool area. There are a whopping 3 gift shops within Dwarika’s. One is a lovely antique focussed store and the second has a great selection of books and classic gifts shop type items. The third was my favourite – Misschu. This store has the most stunning cashmere scarves/jumpers/gloves etc. I bought the most beautiful and soft cashmere wrap here that I absolutely love. I highly recommend popping in here for a purchase! Dwarika’s has a gorgeous pool surrounded by comfy lounges. Just behind this is a garden area with beautiful day beds. They have a spa which has a fantastic menu. I had an excellent massage here. There is a lovely library with the latest newspapers and books available. The front desk will organise anything you would like. 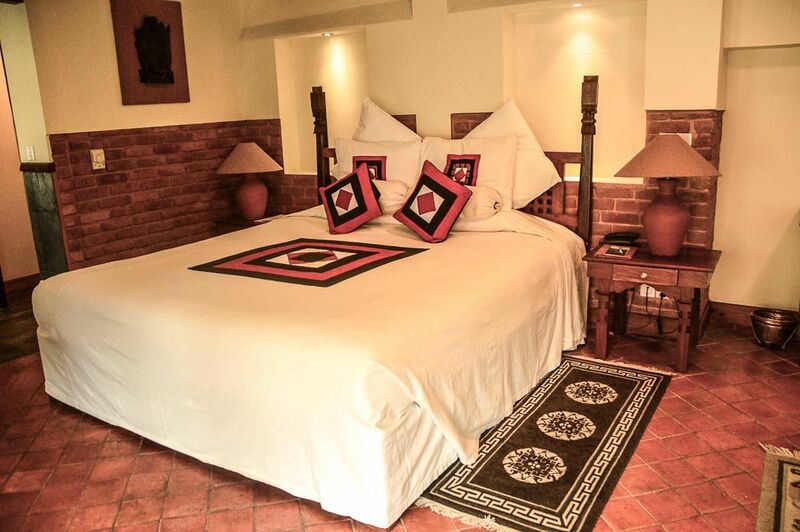 Dwarika’s Kathmandu Hotel is aligned with a local tourism agency who can literally take care of anything you need. Or the friendly concierge service will get a taxi for you to wherever you need. Speaking of taxis Dwarika’s is kind of on the edge of central Kathmandu. 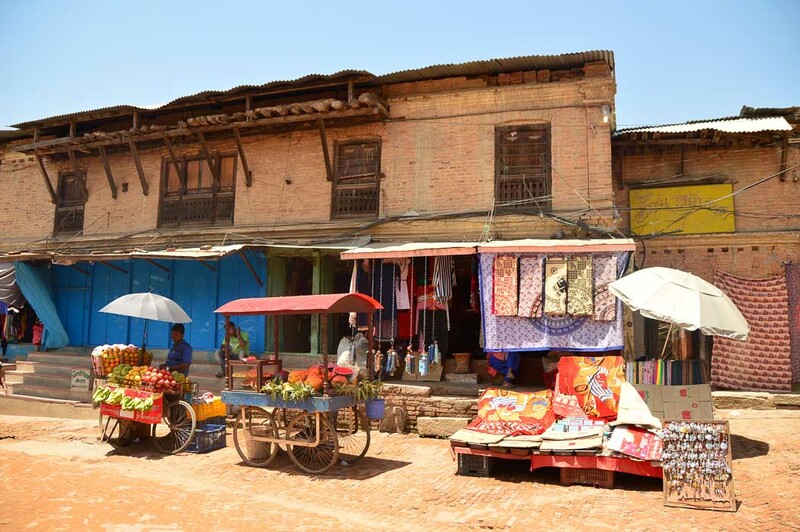 However, taxis are so cheap it is super easy to get anywhere – and every taxi driver in town knows Dwarika’s Hotel Kathmandu. Finally even after all the lovely things I’ve described above the one thing that really made my stay so very special was the staff. They literally could not do enough to assist but it was never over the top. Anything you asked for was made to feel easy. For one of my stays, I was very unwell with altitude sickness and I was treated so well. I was travelling on my own but I didn’t feel like it staying at Dwarika’s Hotel Kathmandu – the staff felt like my Kathmandu family as everyone was just so lovely to me! The above might sound a little over the top but to be honest it is completely justified. 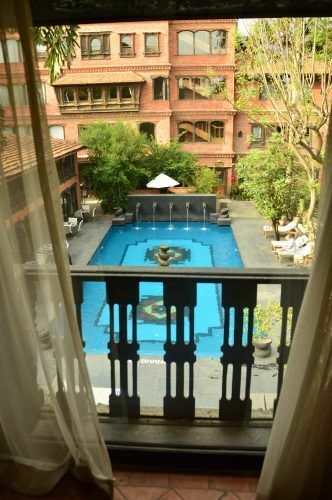 Dwarika’s Hotel Kathmandu is now one of my favourite hotels I have ever stayed at and I do hope you have an opportunity to experience it. It isn’t exactly boutique but as options at a higher boutique end are a bit low in Kathmandu I am going to list the Hyatt Regency Kathmandu. If you click on the links in this post and make a purchase I will receive a small commission. Just wanted to make sure that you knew. I just stayed there in April and loved it. It’s such a magical hotel! isn’t it great! Did you go to the resort as well? 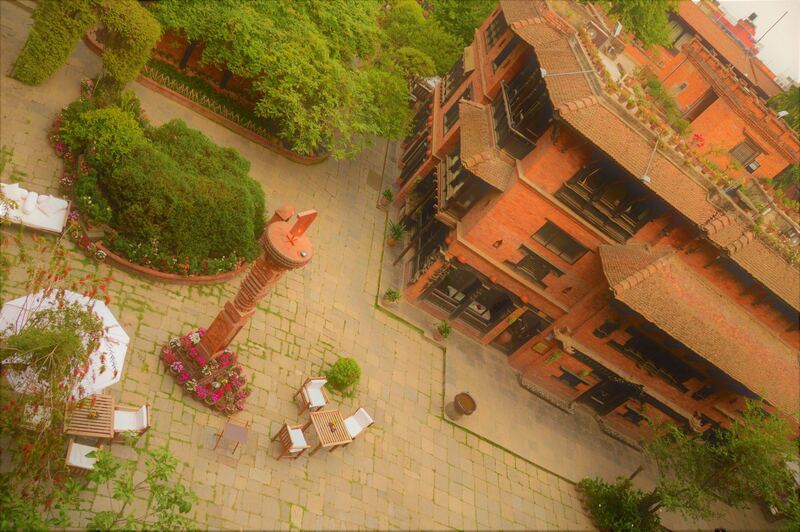 Dwarika Hotel is indeed an epitome of the Nepalese culture and heritage. 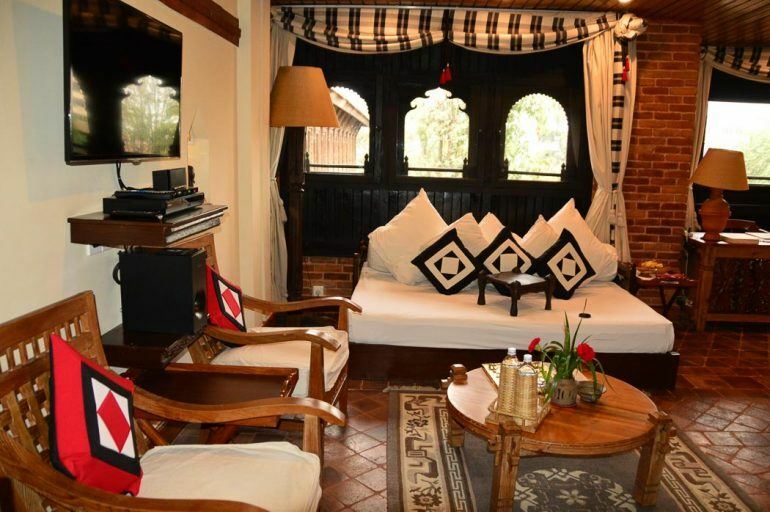 The hotel seems to bring alive the spirit of Nepal in its rooms and overall ambience. Will definitely think to stay in this hotel when we get to Nepal. The rooms here look pretty big, wow! And organic cotton: something not many people think about, but we love! This sounds like a beautiful place! I’m so glad they took good care of you when you were sick. I stayed in the Thamel area when I was in Nepal. If I ever go back, I’d like to look into staying in other areas of Nepal. What were the rates like here? Wow this place looks amazing! The last time I was in Kathmandu I stayed in a cheap hostel that was cute… until night fell and we had a MAJOR cockroach problem. I’ll be sure to keep this place in mind next time! 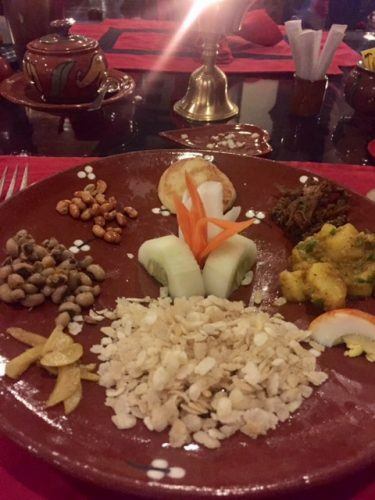 My husband and I just tried Nepalese food for the first time this past weekend so the food at Hotel Dwarikas definitely has me dreaming of staying there. The Bed and the rest of the facility looks very comforting and cozy. Thanks for the recommendation. Ooh that does look lovely. 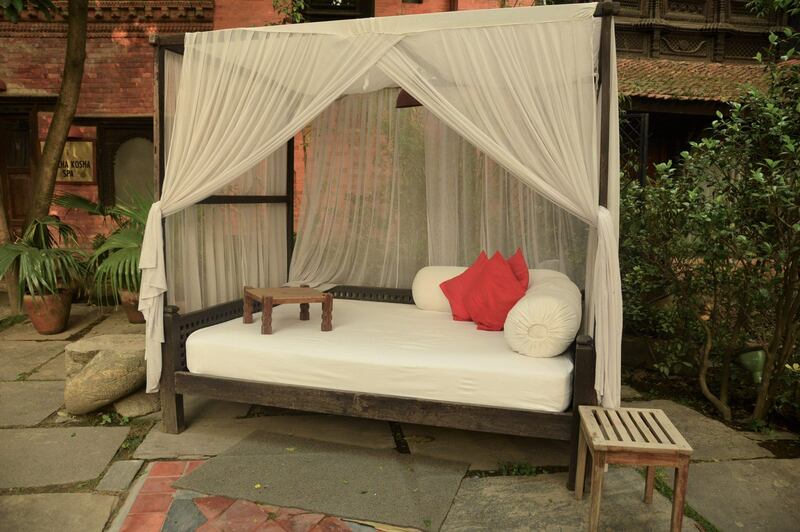 It looks like a very serene and comfortable place to return to after a busy day exploring Kathmandu. I’m glad they looked after you when you were feeling so sick. I’ll definitely keep Dwarika’s in mind when I go to Nepal. I love places like this, authentic, clean and cozy. It looks really well decorated, and cared for with pride. It is not always easy to find places like this. Do you have a specific website or guidebook you use to find places like this? What a lovely hotel! I love the bath area – it looks so regal and the pool looks great too! 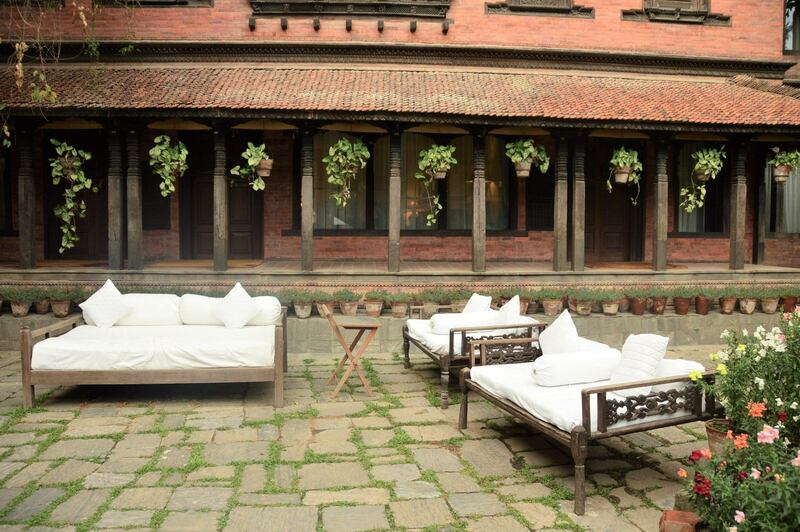 What a great place to relax and unwind in after a day of exploring Kathmandu. What a cute hotel! My favorite part about the room is that it has all those windows! Beautiful hotel, love the grounds and the room. 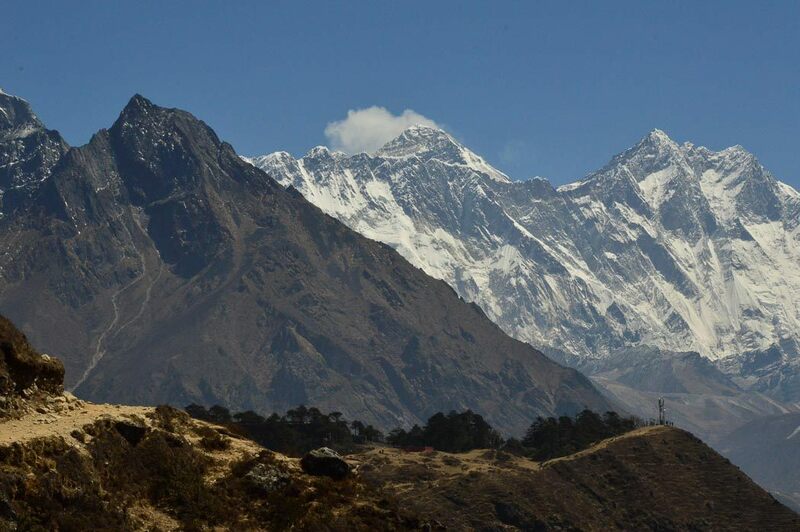 Getting to Everest base camp and Kathmandu is on our travel wish list. Will bookmark this place, thanks for sharing.